← Filmkrant – Slow Criticism – Wither Europe? 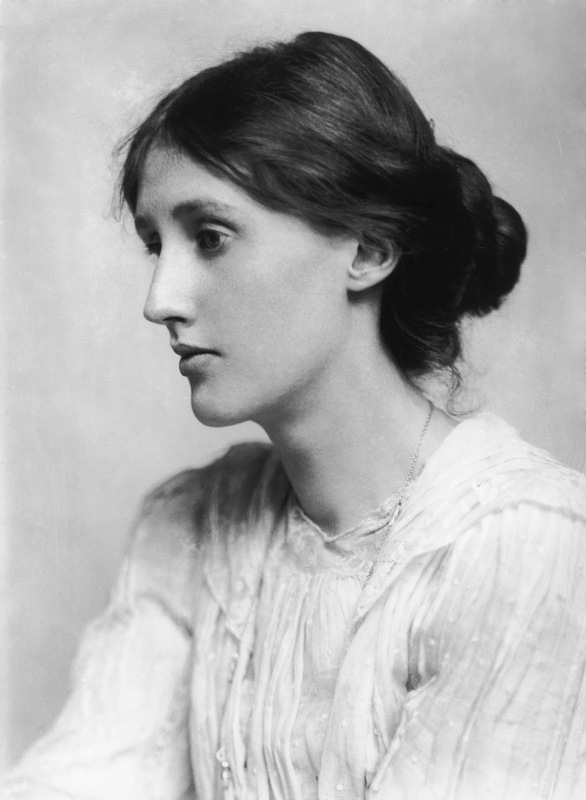 Virginia Woolf was born on January 25, 1882. One of my favourite things about the internet is the easy availability of material that has been released into the public domain. Literature fans are especially fortunate in this regard, with sites like Project Gutenberg providing a rich variety of writings ‘only a click away’, as the cliche would have it. One thing I like to do is to commemorate dead authors, and the internet certainly helps to a) remind me about birthdays/death days of the authors in question and b) provide me with enough material to commemorate them properly, for free. Said commemoration usually involves just reading out something of theirs to mark the occasion. I try not to miss out on any of my favourites, dorky or obliquely cult-like as it may sound, mostly because I never really grew up with any real sense of ritual. Books and stories are my ritual. Having grown up in a family that wasn’t in any way religious and that had to find its place in a foreign country while still getting on with day-to-day affairs, stories were always a welcome mental buttress through which I tried to make sense of the world. I took this behaviour to its conclusion after I resolved to study English literature at university, though I may not have known it at the time. I channel my academic years somewhat too, I suppose, when I look back at authors I want to remember and commemorate. This sense of history is important to me, but being outside of the academic sphere now also makes it possible for me to come at it more casually, playfully. Can’t say I’m terribly familiar with Wharton’s work. Save for a BBC Radio adaptation of Ethan Frome and Martin Scorcese’s Age of Innocence, I have had no direct contact with her novels and stories. So I looked her up last Sunday and came across this, a Christian allegory that reads like a folk tale and/or, at a stretch, a fantasy story. Again, this is probably a superficial assumption, but the story popped up as a bit of a surprise to me given that the Wharton I know is the buttoned-up early 20th century chronicler of high society – much like her compatriot Henry James. One of my favourite authors of all time. Woolf’s work made me realise that prose fiction can explore the psychology of character in a way that is natural and beautiful, though often crushing. I never had the chance to delve into the works of Scotland’s national poet properly. But that’s one great thing about being alerted about these celebrations – they remind you of the authors whose works you’ve missed and might want to catch up with. With this in mind, I should really be getting back to my own fiction writing. Later! This entry was tagged author birthdays, Burns Night, commemoration, Edith Wharton, Ethan Frome, Henry James, literature, Robert Burns, The Age of Innocence, Virginia Woolf. Bookmark the permalink.